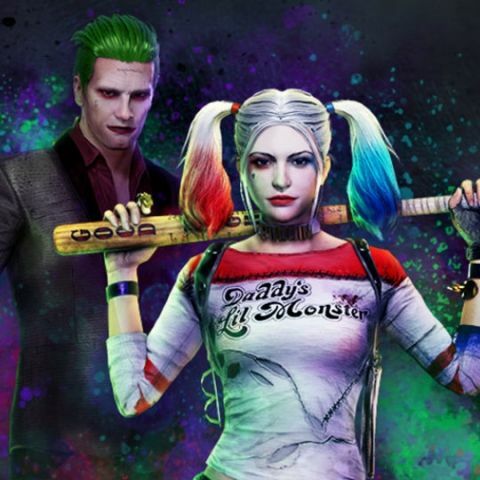 The Joker and Harley Quinn skins for PUBG on PS4 will be available till 11:59 PM March 6 PST which is 1:29 PM March 7 IST. The new skins will be avialable till 11:59 PM March 6 PST (Which is 1:29PM March 7 IST). The skins are priced at $24.99 for the Harley Quinn packa nd $19.99 for the Joker pack. The same skin was available for the PC and Xbox One version of PUBG till the end of January 2019. PUBG first launched for the PC, then the XBox One and Mobile before hitting the PS4. Despite being available for all the gaming platforms, the game is most popular in India on smartphones. That is of course because the game is free for smartphones and you don't need to invest in specific hardware to run the game. Also, the game runs on almost all popular smartphones available in the country. Up till now, PUBG and Fortinte were the two favourite Battle Royale games available in the market, with games like Call of Duty: Black Ops 4 and Battlefield V mimicking the Battle Royale mode in the multiplayer of the respective games. However, EA has launched a free to play Battle Royale game called Apex Legends. The game is available for the PC, PS4 and Xbox One with no information on a mobile version of the game. The game is set in the Titanfall universe and anyone who has played Titanfall will feel right at home in the game. This is also because the developers of Titanfall are the ones behind Apex: Legends - Respawn Entertainment. Apex Legends already has more than 10 million players and how well the game will succeed in India is something only time will tell, especially since it isn’t available on the country’s favourite gaming platform - the smartphone.